A Leading Producer of International Show Jumpers. Welcome to Fordville Farm, a world-class showjumping equine facility. We are located southwest of Calgary, Alberta and only 10 minutes away from the world renowned Spruce Meadows. Fordville Farm is situated on 160 acres of gorgeous land nestled in the foothills of the Canadian Rockies. Fordville resides on a historic site where Henry Ford donated funds to build a schoolhouse. Fordville Farm is dedicated to breeding and developing excellence in showjumping and dressage horses, as well as providing the upmost of care to our equine athletes. With our comprehensive program encompassing the breeding, training and selling of premium quality, high performance sport horses, we strive to produce some of the world’s top showjumping and dressage horses right here in North America. Learn more about our state of the art training facility. 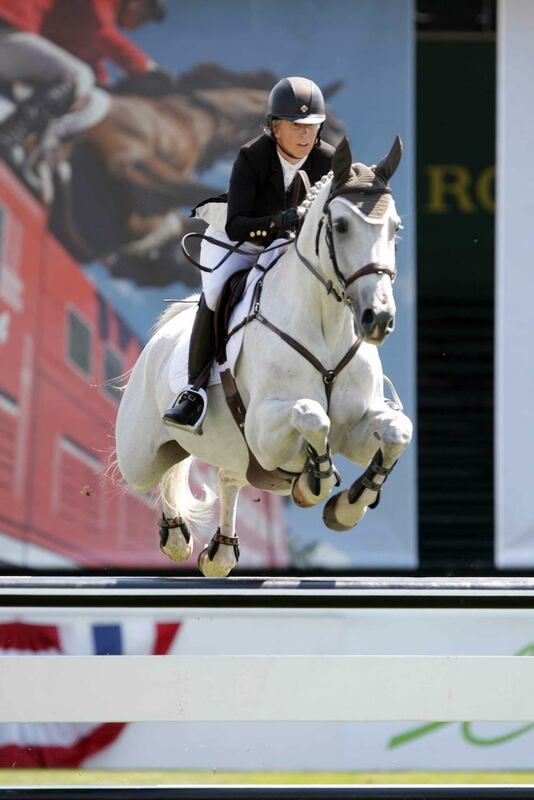 Looking for your next show jumping star?